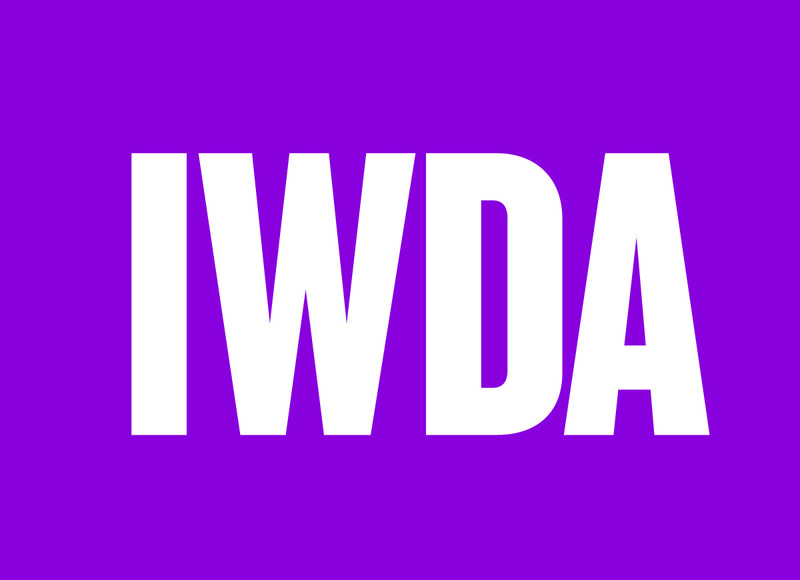 In the lead up to Sunday March 8 – International Women’s Day, IWDA – the International Women’s Development Agency has re-branded with Brands to life™. What started as consolidation of Brand Strategy to underpin a new website design, inspired us to offer our Brand Design expertise to create a new Brand Identity as bold, determined and strong as the IWDA organisation itself. The redesign of the new website developed by our long standing digital partners Digital Thing now reflects IWDA’s 100% commitment to supporting women’s rights on the road to gender equality and the powerful leadership role they take on the world stage.